1. Media Trainers know that the more you say the less control you have over your message or what’s being heard. So don’t leave it to your audience to figure what’s most important. If you do, assume they will get it wrong. Determine the beginning, middle and end of your storyline or argument before you speak. As you lead, your audience will follow because there is power in speaking well. 2. Learn to hear yourself as others do. 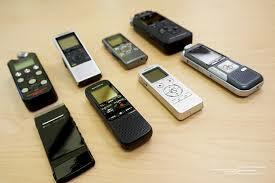 Use a recording device rather than a notebook at meetings and other interactive situations. Do so openly. 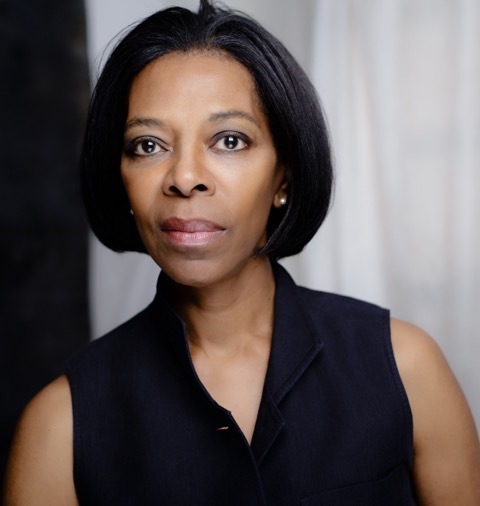 Allow your colleagues to imagine that your are capturing their bon mots. What’s your verbal signature? Are you repetitive? Do your phrases lack coherence? Are they truncated (you’ve ended before completing the thought) or loquacious (you’re still talking after your colleagues have moved on)? The less time you take to make a point, the more people hear. 3. Know the vocabulary you favor when speaking; it’s an important step toward gaining confidence. Once you have identified the words to make the case, make sure they mean what you think they mean. Eliminate any word you mispronounce or trip over more than once. When speaking at meetings, don’t reach for unfamiliar words, or words you’re not sure how to pronounce. The time to discover new words or build your vocabulary is at home. 4. What to do with questions from the floor? Your clever observation or comment will be forgotten if you botch a question. Don’t feel compelled to explain something you haven’t worked out beforehand. It’s perfectly fine to say you will provide the information at a later date. If it’s a brainstorming session, open the question to the floor. Ask the group to give the matter thought so everyone can expand on the idea. 5. The sharing of personal information can have unforeseen consequences. Anything you say will be remembered and possibly used against you. Those who engage in over-sharing behavior can hardly complain after the fact that their privacy has been invaded. Knowing when to get personal, or whether to get personal at all, is the question. For example, discussing your views on medical marijuana may be appropriate, but sharing information on your stoner years is not. 6. Remember, you communicate through style, tone, and intention as well as with words. If you appear agitated or tense, that’s how you will “sound” regardless of what you say. The most appealing quality in a speaker is authenticity. Do you believe what you are saying? Do you respect the audience enough to have organized your thoughts? When your intentions are in synch with your knowledge, you’re able to influence others. 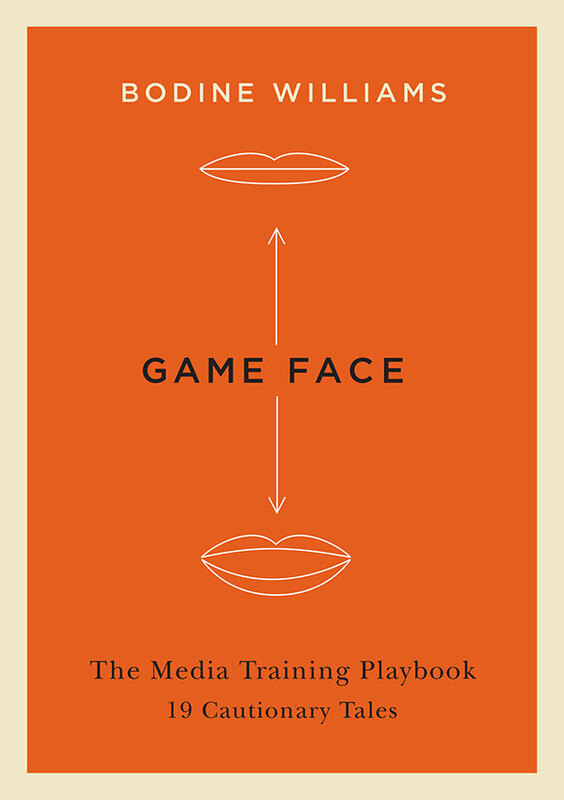 Bodine Williams is the author of the new media-training guide, Game Face: Mastering the Media Interview, 19 Cautionary Tales.